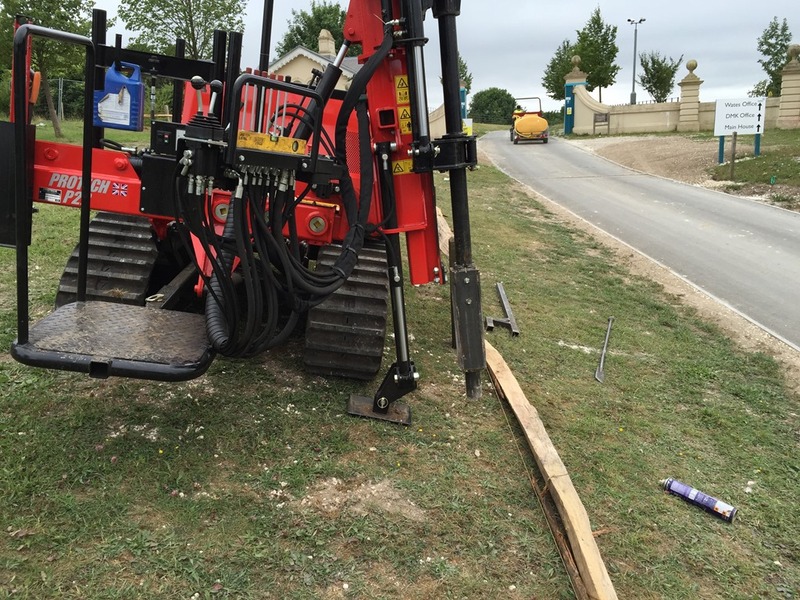 Curling Contractors use the latest machinery to ensure that all jobs are completed efficiently and to specification. 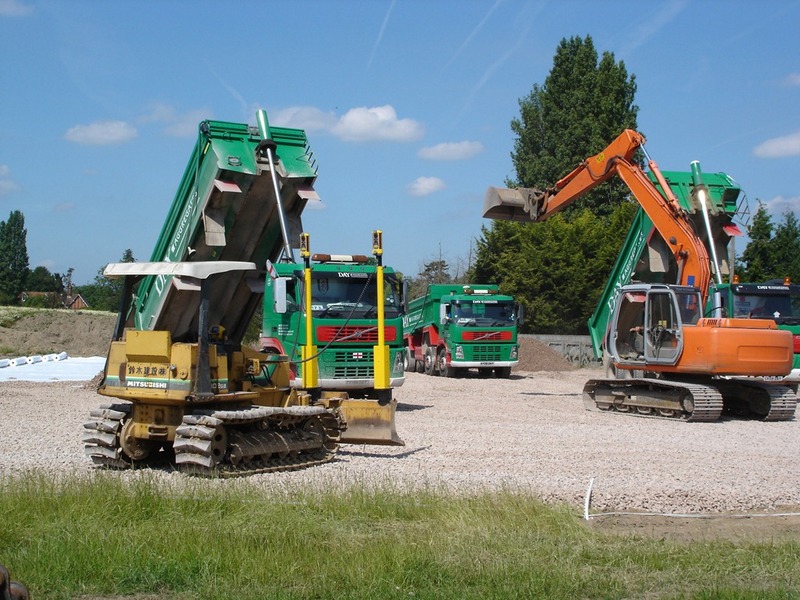 Utilising a selection of specialist equipment we are able to complete work faster and to a higher standard. 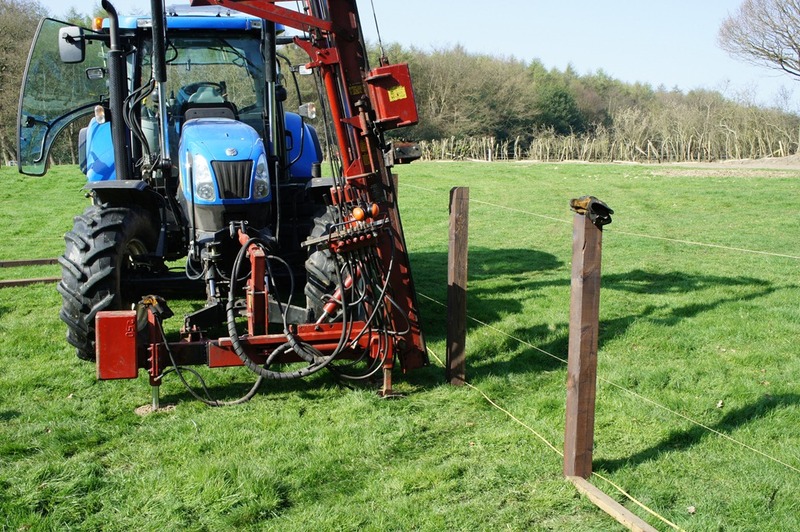 From drainage, trenches and laser levelling, to drilling and fixing fence posts we are able to get the job done. 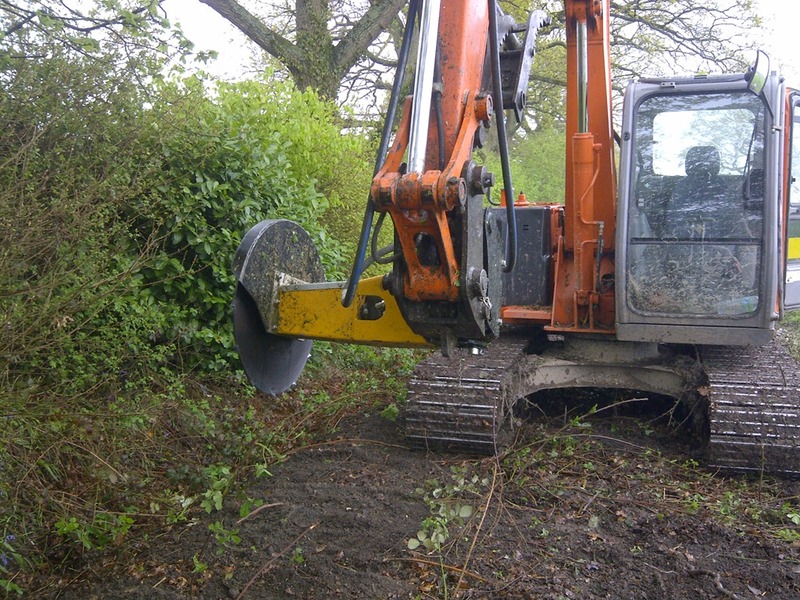 Protech Evo1 self propelled tracked post driver - one man operation. Low ground pressure. 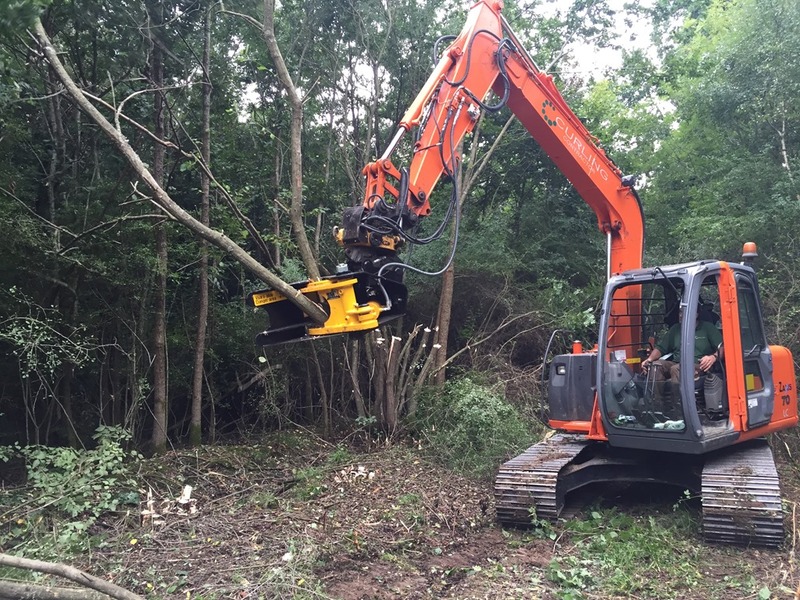 7 tonne Hitachi excavator fitted with an Engcon Tiltrotator, and tree shear. 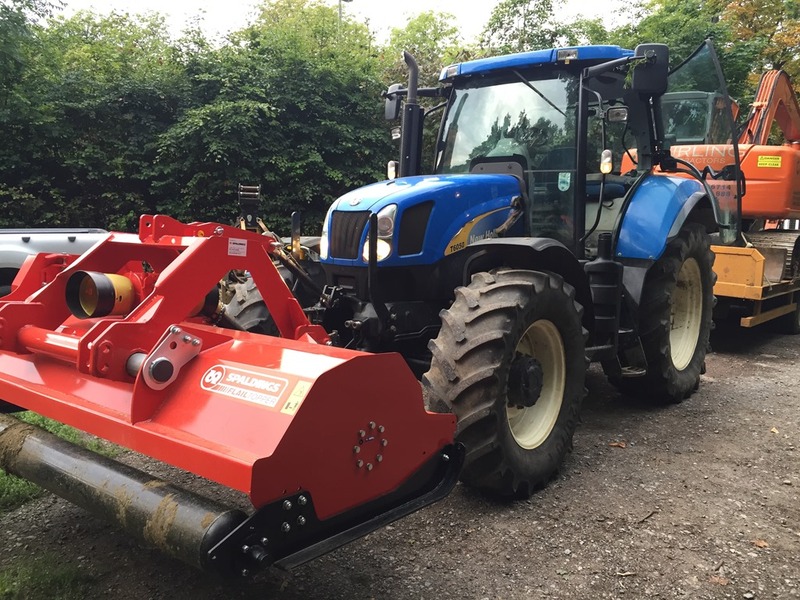 To find out more or to see what our customers say about us, check out our gallery of recent works. If you have a project in mind, don't hesitate to contact us. 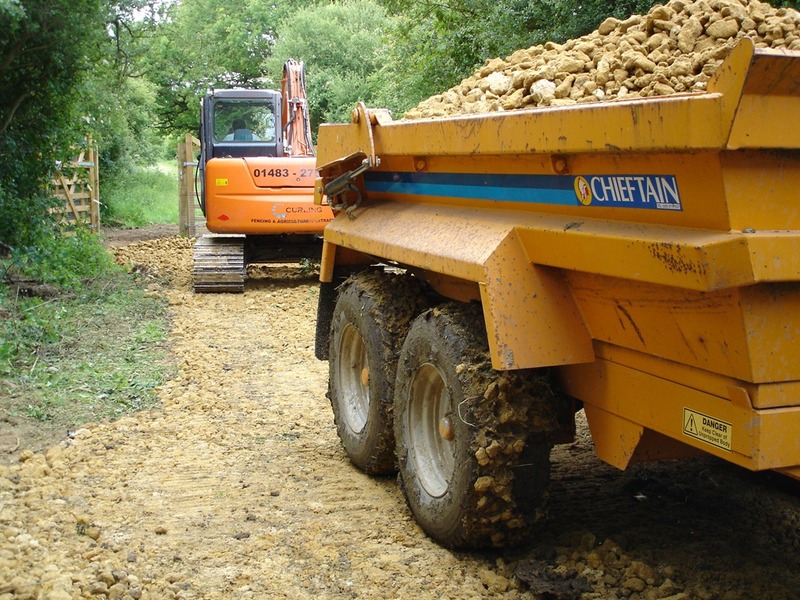 We will be happy to discuss your exact needs, give advice as appropriate and develop a detailed specification and price.